NGC 246 is a planetary nebula located in the constellation of Cetus about 1,600 light years distant. 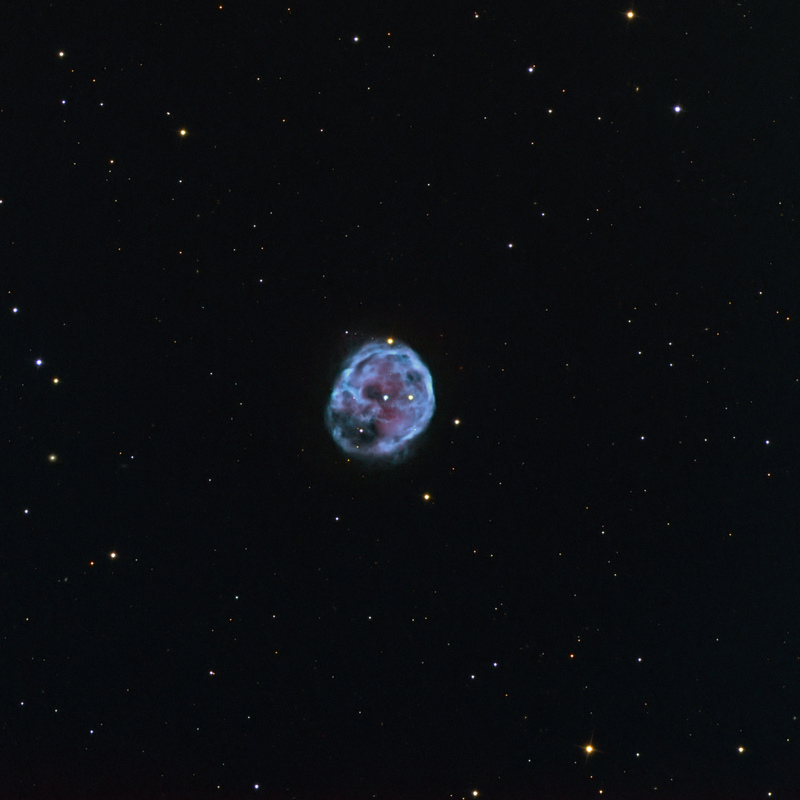 It is also known as the "Skull Nebula" and Caldwell 56. The proginator star is a white dwarf and is part of a binary pair that is not quite centered in the nebula.